The next step in space exploration is going to be about asteroids. 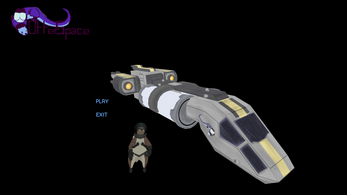 Discovering, mining, and juicing them. We all know it's coming. We can't send humans on this kind of a mission. Asteroids can hurt and damage equipment! And we can't send robots, those cost money. What can we do to grab those sweet sweet asteroids? Obviously, the solution is otters. If we send otters to outer space, they can mine the asteroids for us. Also, looking at them in little space suits is adorable, who wouldn't want that? And it just so happens that they love the most rare and valuable asteroid resource of all: jam. There is nothing better in the universe than that interstellar sweetness. We need to go to outer space to get some immediately. So join us in Otter Space to get as much space jam as possible! 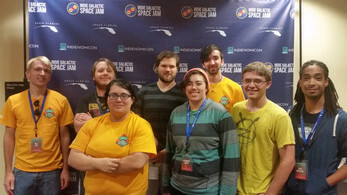 **One of the winners of the Best in the Universe Award and $2,000 Prize by Space Florida at the 2016 Indie Galactic Space Jam!